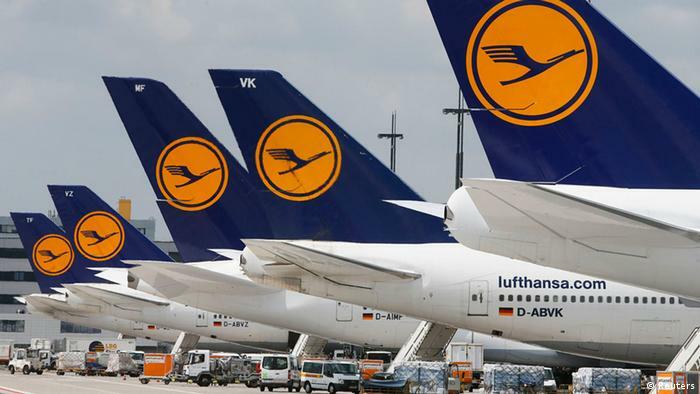 UPDATE: Lufthansa to cancel 1,000 flights Wednesday as pilots’ strike bites. The airline said that 84 long-haul services of the 1,500 planned flights had been cancelled. But it added that 90 intercontinental passenger services and all cargo flights would operate ‘thanks to volunteer pilots’. Lufthansa pilots announced plans to strike from 6pm until 10pm today in a dispute over early retirement benefits and airline’s plans to expand its budget operations.